As director and co-founder of small publisher Christmas Press, as well as being an author, I’ve become very interested in the growing phenomenon I’ve joined: that of well-known and respected Australian authors who are also publishers. Authors who, not being content just to write books, also started their own publishing companies. Initially driven by frustration at seeing a particular text of theirs rejected by conventional publishers, these start-ups often soon expand into something beyond self-publishing, taking on other authors’ and illustrators’ work. And it’s happening more and more, in a time both of big-publisher list contractions, and a blooming of small press due in no small part to the effect that digitising files has had on the cost of printing books, which has come down considerably in recent years. This is the first in a series of interviews, under the umbrella title of ‘Double Act’, which I’ve conducted recently with author-publishers, whose publishing businesses range from highly experienced and long-standing, to brand new and developing. And to start this series, I’m presenting an interview with an author who was one of the earliest innovators in the area, and whose Ford St Publishing has become one of the ‘heavy-hitters’ in the author-owned small press field : Paul Collins. 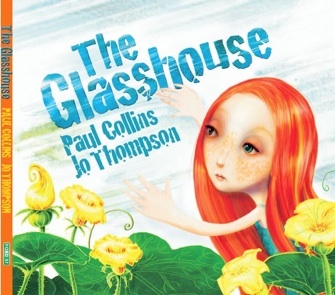 Paul Collins has written over 150 books and 140 short stories. He is best known for The Quentaris Chronicles (The Spell of Undoing is Book #1 in the new series), which he co-edits with Michael Pryor, The Jelindel Chronicles, The Earthborn Wars and The World of Grrym trilogy in collaboration with Danny Willis. Paul’s latest six part series is The Warlock’s Child in collaboration with Sean McMullen, and the anthology, Rich & Rare, which he edited. Paul has been short-listed for many awards and won the Aurealis, William Atheling and the inaugural Peter McNamara awards. 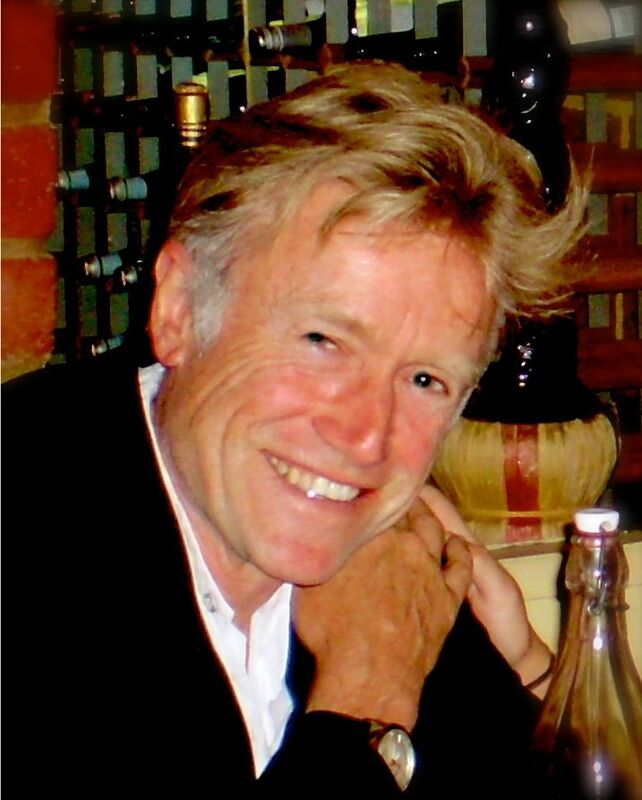 He recently received the A Bertram Chandler Award for lifetime achievement in Australian science fiction. 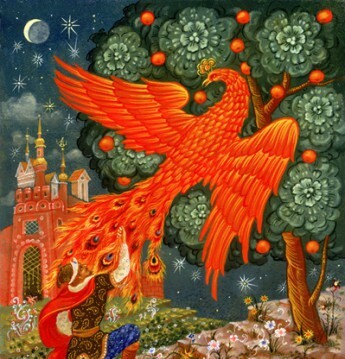 He has had two Notable Books in the Children’s Book Council of Australia Awards. He has black belts in both ju jitsu and taekwondo – this experience can be seen in The Jelindel Chronicles and The Maximus Black Files. Ford Street is one of the most well-known and successful of author-owned and operated small press publishers. How did it start? What motivated you in the first place to start your own publishing company? And how did you target your list? I started publishing back in the 70s. First up was a self-published novel called Hot Lead – Cold Sweat. Yes, I know, it was as awful as it sounds. However, it made me realise at the time that I liked the process. So I began a science fiction magazine called Void. 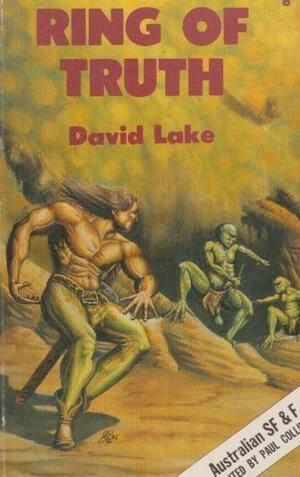 It was the only Australian SF magazine at the time. I moved into publishing fantasy and science fiction back when the major publishers had no interest in either of those genres. 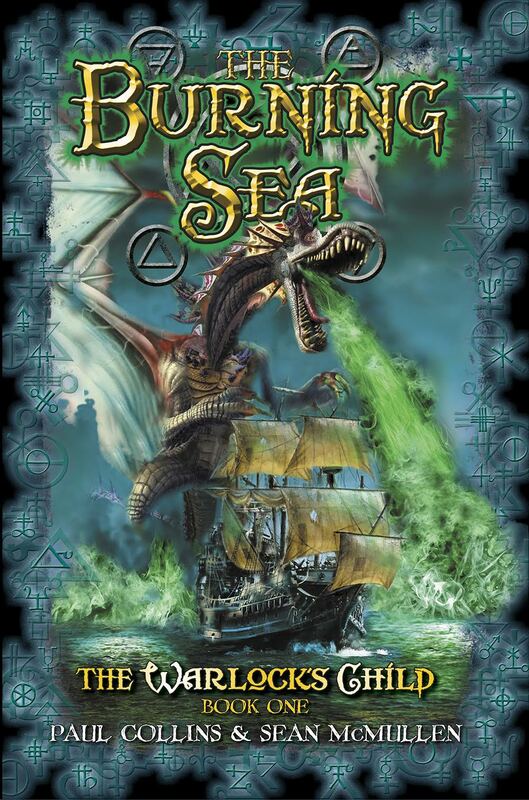 In fact, I was the first Australian publisher to publish mainstream fantasy novels for adults. Distribution was really hard to get in those days and finally when a distributor called Buddy Reed disappeared with both my stock and the money he owed I decided to stick to writing short stories. 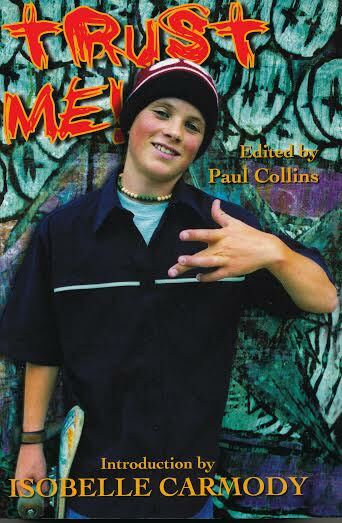 In 2007 I decided to get back into publishing because I could see many things had changed. Distribution was easier – Macmillan took me on – book clubs had sprung up, and the Internet provided many avenues to reach an audience without cost. I’m discounting “time”, that is! How did you initially persuade booksellers and other retailers, such as the schools distributors, to stock your books? That’s really Macmillan’s job. I also have an educational distributor called INT Books. Together, they do quite a good job. I also send everyone I know media releases, just in case the distributors drop the ball on any given book. At the end of the day, if a school has a library, they need books. If you provide books that they like, the school librarian will gladly purchase. Have your aims and strategies as a publisher changed from those early days? How? I used to publish books for adults only. That’s an entirely different market from children’s to young adult. It’s a niche market when you’re publishing in just two genres. The main outlet in those days was minimal distribution to shops, and then going into municipal libraries and selling direct. The science fiction conferences were another avenue for sales. Today I have distributors who do all that for me. Has working as a publisher impacted on your own career as an author – whether that be positive or negative? I don’t think so. I can publish my own work if I wish. All modesty aside, my titles are among Ford Street’s best-selling books. Trust Me!, which I edited, is our #1 top seller. 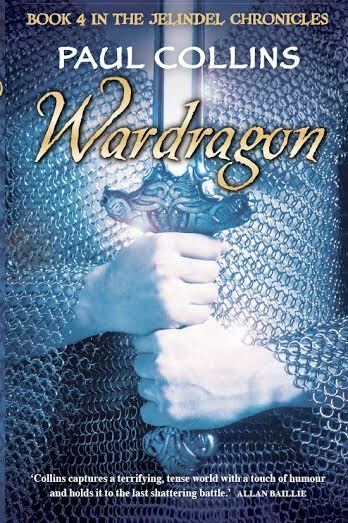 Wardragon (fourth of the Jelindel books) comes in at second. I wouldn’t be publishing my own books if they weren’t selling. I think that’s a trap for beginners. Publishing your own books works if they’re selling, but if they’re not, you risk bringing down your brand, and appearing like a vanity press. So far, I think I’ve avoided that label. And I can think of several editors who work for major publishers who have their own books published by their workplace. I still write for other publishers. In the past year I’ve had six books in the Legends in their Own Lunchbox series (Macmillan) and next year two short story collections in collaboration with Meredith Costain (Scholastic) and three plays (Pearson), due. What are the challenges and pleasures of small-press publishing, in your experience? Any memorable anecdotes? Challenges are time, money, finding suitable books, getting authors/illustrators to promote their own books. Pleasures are creating books, working for myself, thereby having very flexible working hours (I work seven days a week, but that’s my choice), the joy of knowing a book is selling really well, or selling overseas rights, taking on books that major publishers have rejected and seeing sales go through the roof. One example is my own The Glasshouse. It was rejected by a great many publishers, some, like Penguin – my own publisher at the time, didn’t even respond to the submission. Ford Street published it and I sent it to a book club. They purchased 4000 copies. It went on to sell another 1200+. They’re not bad sales figures for a small press. 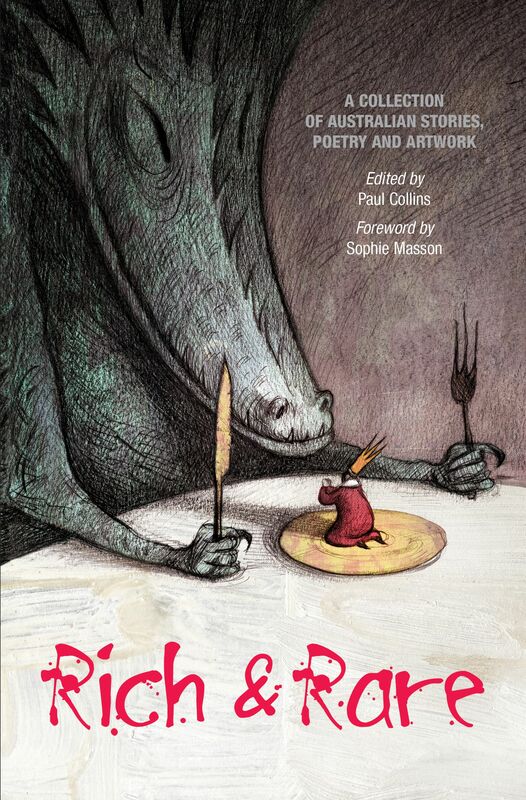 It went on to be chosen by International IBBY as an Outstanding Book (only two other Australian books received this) and was short-listed for the CBCA’s Crichton Award. Any tips for aspiring author-publishers? As I’ve just mentioned, be careful about publishing your own work. If you do, ensure you get it professionally edited. Make it the best you can. Ensure you have distribution. Without this, you’ll wind up with boxloads of books in a garage. On this note, don’t print too many copies. I know the more you print the cheaper the unit cost, but if you wind up with 2000 books in storage, it doesn’t matter how little they cost you – you’re still stuck with 2000 books (and hopefully not paying for storage!). Think about getting trailers produced, get bookmarks, posters of the covers – anything to help promote your books. A website is essential. I know authors and illustrators who still don’t have websites and this is just craziness in today’s climate. Covers are important. Don’t settle for second-best. The more professionally you can present your books, the better your brand name will be. I’ll always remember a librarian telling me that she would always order McPhee-Gribble YA books, because they rarely if ever published a dud book. That’s a recommendation that a small press should strive for. Visit Paul’s websites: www.paulcollins.com.au, www.quentaris.com and www.fordstreetpublishing.com. As an author whose YA novel Crossing the Line was published by Ford Street, I can attest to how hard-working and proactive Paul Collins is in promoting his books and his authors. He deserves every success which comes his way.